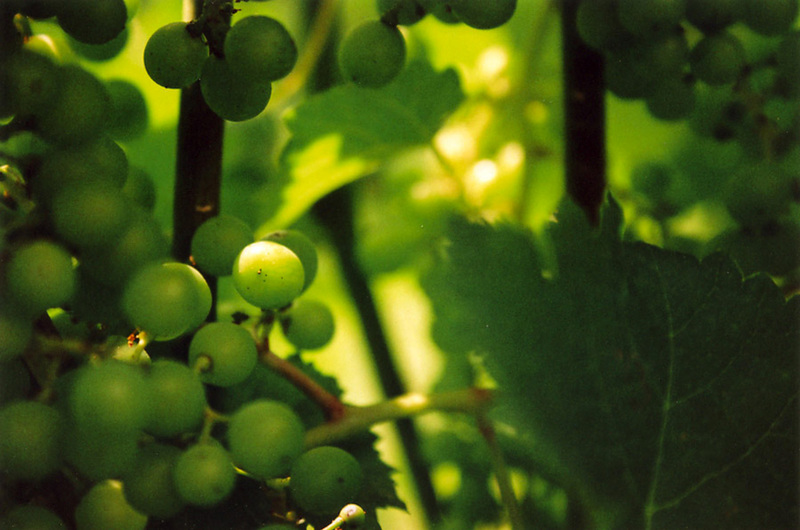 The selected grapes are crushed, with a yield in must of about 55% for the future basis of the sparkling wine. 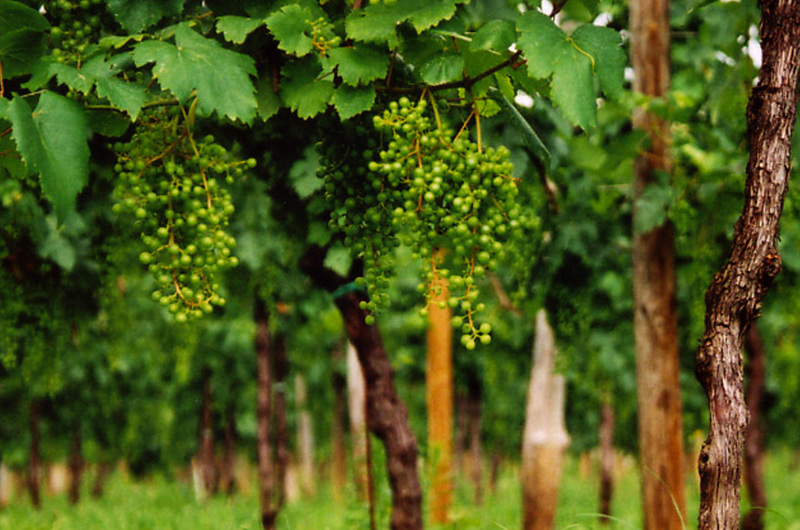 Following natural static decanting, it undergoes fermentation “sur lies” until the following spring when the wine is assembled. 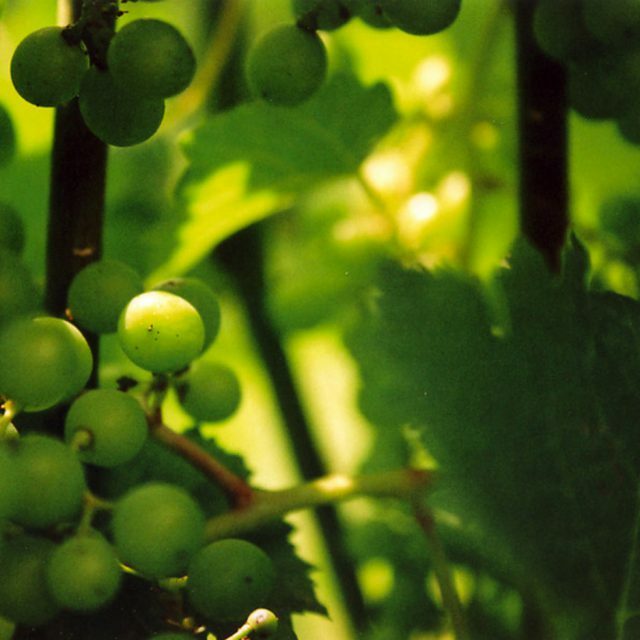 The second fermentation in bottle, or “tirage”, occurs in May. 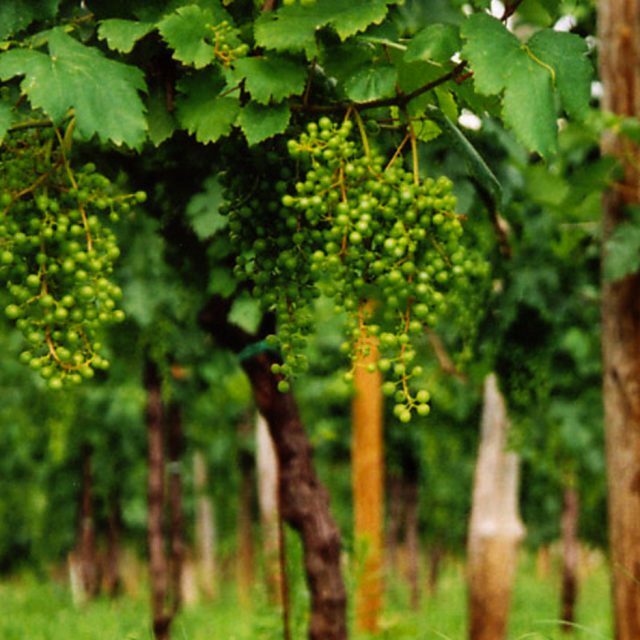 The whole winemaking process -from the grapes to the bottling- is carefullty managed and monitored, with utmost respect for the integrity of the wine. 24 months following the end of the second fermentation, the product undergoes disgorging and dosing with the same wine, no sugar added. Our everyday life is rather mitigated, often softened, blunt and subduded because we belive it too difficult to cope with. Perhaps being difficult is what it should be, and for thi reason worthy, beautiful and good. Tamm is Zero Dosage, without added sugars: essential, and yet full of vitality and its own essence. Engaging perlage, vertical on the palate, crackles in mouth. 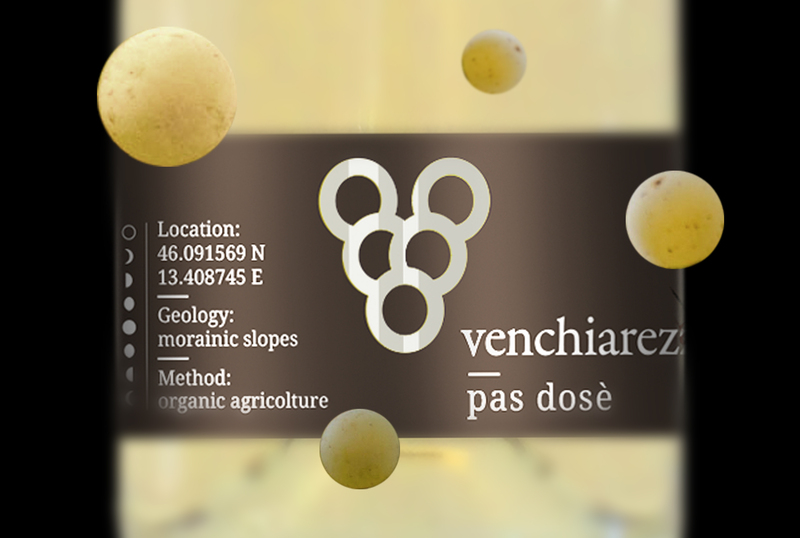 Crisp but with an unmistakable minerality given by the terroir that defines it clearly, compared to the traditional method sparkling wine from beyond the Alps. 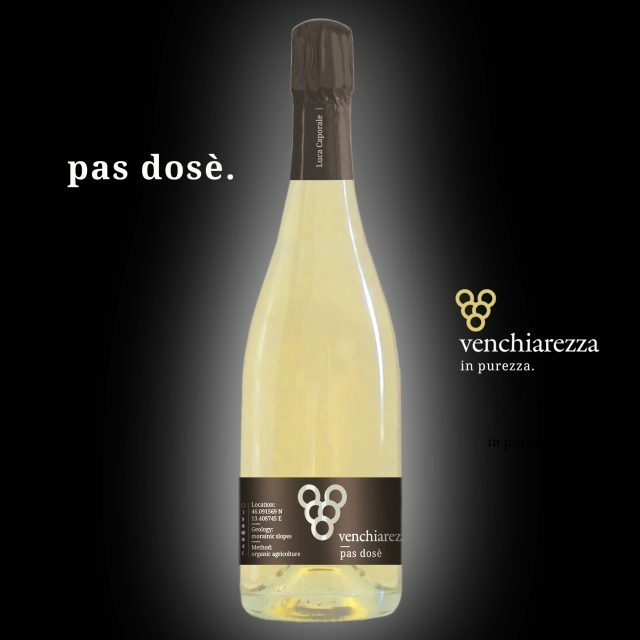 On the nose is delicate with fruity, though not sweet, notes that mingle with the yeast and the particular minerality. 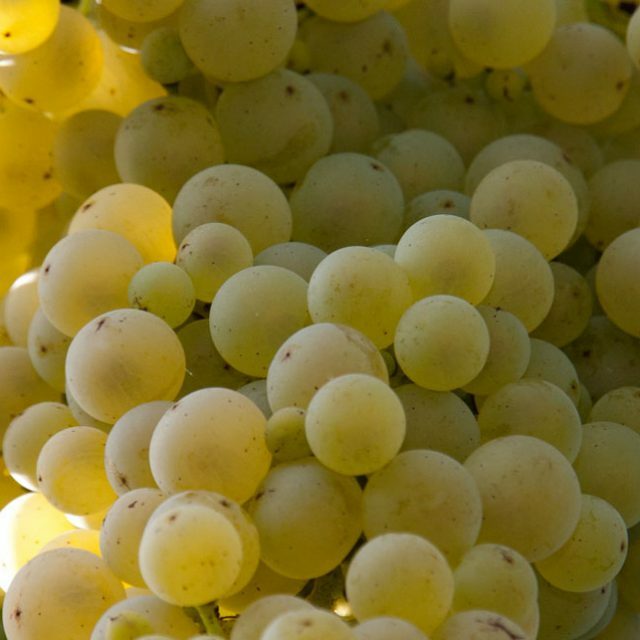 In this sparkling wine you will not find overpowering buttery, syrupy and toasty flavours. This is, something else. For true Zero Dosage “lovers”, serve it as an aperitif in the evening. For “newbines”: pair it with any type of dish you want to serve. It will always be a perfect match. Except with desserts.